The Yucatán Peninsula is a dream come true for many travelers from around the globe. Here you’ll find miles and miles of off-white sand beaches that separate the Gulf of Mexico from the Caribbean Sea, hundreds of natural sinkholes known as cenotes hidden in the jungle, incredible places to swim and snorkel and a wide variety of vacation rentals, hotels and all-inclusive resorts to choose from. The Yucatán peninsula is also home to the famed destinations of Merida, Cancun, Playa del Carmen and Tulum, but did you know that there’s more? 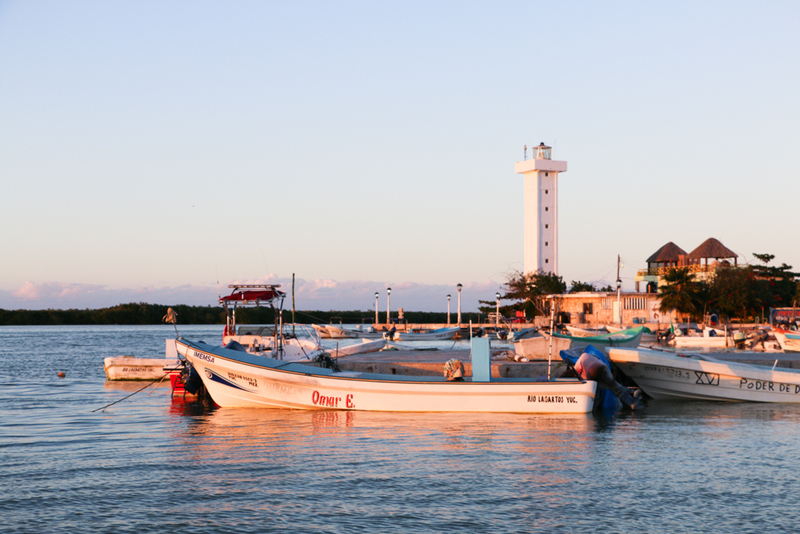 With a little research you’ll also learn that the Yucatán is also home to a small yet impressive fishing village known as Rio Lagartos. Rio Lagartos is a charming little town that can be found next to a lagoon, known as the Tia Lagartos. What makes this location special is the fact that the lagoon itself is part of a natural reserve, which is a great feature for those who seek wildlife photography options during their visit. In fact, you’ll want to always have your camera out and at the ready as you’ll most likely get the chance to witness snowy egrets, tiger herons, snowy white ibis and lots of different crocodiles in the wild. You’ll also find that the coastline is home to the third most important breeding site for sea turtles in the entire world. Fishing is also very popular here with tarpon being a common catch. If you’re interested in fishing or even just wandering around the reserve in search of wildlife, you’ll find that there are several great tour guides to choose from, making an outdoor adventure easy and fun to book. If you like to know a bit of your destination’s history before traveling there, you’ll find delightment in knowing that this sleepy little fishing village is where Fancisco hernandex’s 1517 expedited tried to obtain water. During the process, the creek was named Rio Lagartos which translates to ‘Alligator River’. The reason why this is so interesting is that the river is home to crocodiles, not alligators. It seems that a few of the expedition members became a bit confused. Close by lies another small fishing village with about 1,000 residents. 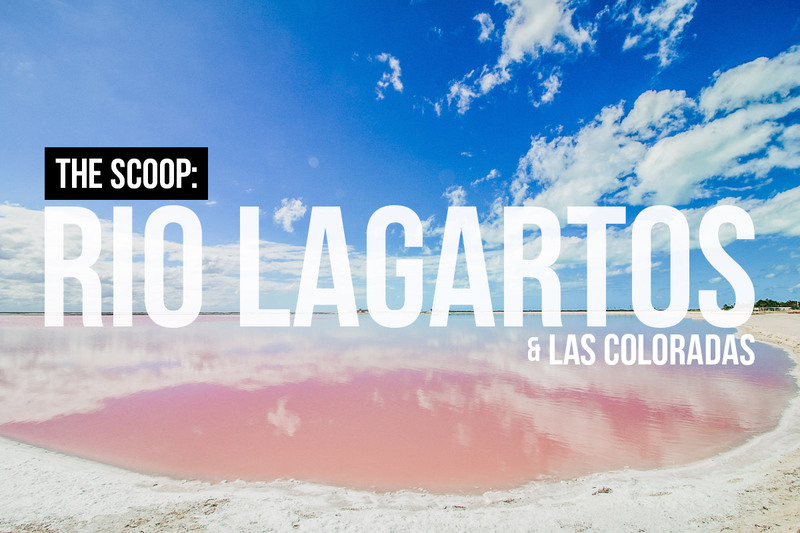 Las Coloradas translates to ‘the red’ which represents the many pink lakes that surround the town. The lakes themselves are in existence due to the area’s salt production industry which draws in the plankton and brine shrimp. You’ll also find lots of flamingos here who love a good brine shrimp meal. 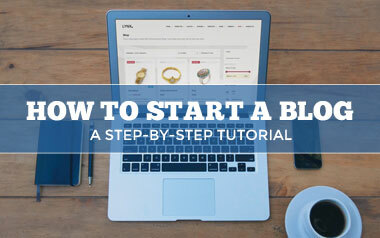 Because of this, you’ll want to bring your camera, otherwise no one will believe you! To reach both Rio Lagartos and Las Coloradas, you’ll first want to drive for about 2 and ½ to 3 hours or so from Cancun or Playa del Carmen on the Cancun-Merida highway. Because the drive isn’t too long, you can visit at least one of the locations for a quick day trip or you can choose to stay the night in Rio Lagartos and explore more the next day as well. The towns themselves are situated about 30 minutes from each other, making travel between the two relatively easy and quick. If renting a car isn’t your thing, you do have the option of taking a bus. However, the bus stops a lot along the way, making for a very long trip. Pretty much anytime during the year is a great time to visit, however the months of May through September offer visitors whale shark viewing and snorkeling trips. 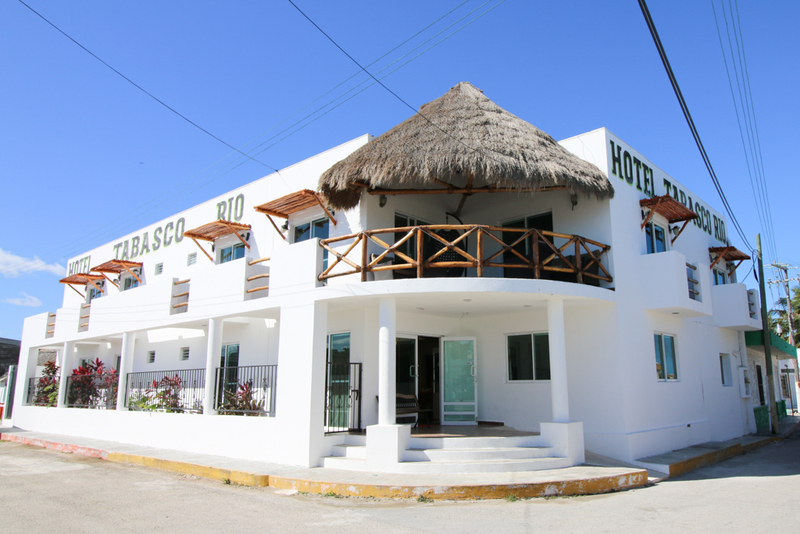 With a total of 19 rooms to choose from, this hotel is small in size yet offers a lot of amenities for staying guests. 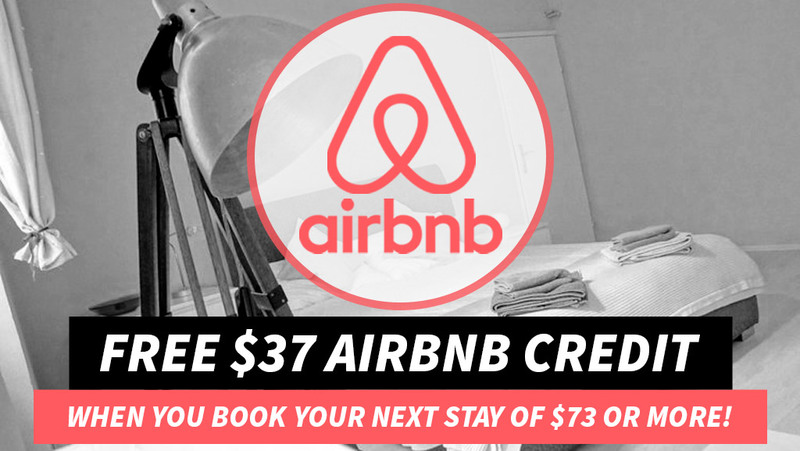 Each of the rooms include free Wi-Fi, cable TV, a fan, private bathrooms and air conditioning. You’ll also be treated to free coffee, a handicrafts store on-site and for those who struggle with their Spanish, English speaking hotel staff. Another great option, the Yuum Ha Boutique Hotel offers guests 6 rooms to choose from with all of them featuring a TV, a private bathroom, a wardrobe and a fan. You’ll also find a furnished balcony that overlooks the river and a 12 minute walk to the beach. Even if you just choose to visit for a short day trip, you’ll still want to sit down and grab a bite to eat. Luckily, there are some great options right in the town of Rio Lagartos, making it easy to enjoy a fresh meal before hitting the road again. If you love large plates filled with seafood and Mexican cuisine, you’ll fall in love with Perico Marinero. Here you’ll find mixed ceviche, garlic shrimp and octopus a la Mexicana. If those dishes sound a bit too exotic for you, there’s always the option of a club sandwich or the like. Great food accompanied by fantastic water views is exactly what you’ll find at the Ria Maya Restaurant. You’ll also find that the fish and other seafood items on the menu are fresh and locally caught. Even the presentation is well done with bright colors all around. With nearly 400 different species of birds and a plethora of other wildlife, animal lovers and outdoor enthusiasts just can’t go wrong with a trip to Rio Lagartos and Las Coloradas. Both offer something a little unique from pink lakes and flamingos to wildlife tours showcasing the area’s many crocodiles. Because of all there is to see, you’ll find hundreds of reasons to fall in love with both fishing villages as well as many more reasons to keep your camera ready. 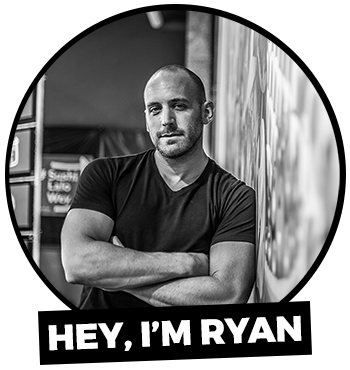 Ryan, I love your blog, I wanted to tell you, that I saw you in an episode of House Hunters International. Rio Lagartos is a very tranquil sleepy relaxed place but it is not at all charming unless concrete bungalows surroundefd in bsrbwire are your thing. It would be nice if you told people that take the bus to Rio Lagratis how they then gat to Las Coloradas. Interesting take. I’ve never heard of anyone complaining about their time in Rio Lagartos. That said, taking a taxi is probably the best bet.